The early morning sunshine, summer breeze against the skin, warm nights and long days; these are the perfect description for the summer season. The summer season is likened to falling in love because of the way it fills the heart with warmth and so many stories of romance are told after. This is the season when we make mistakes and love that turn out into memories forever. 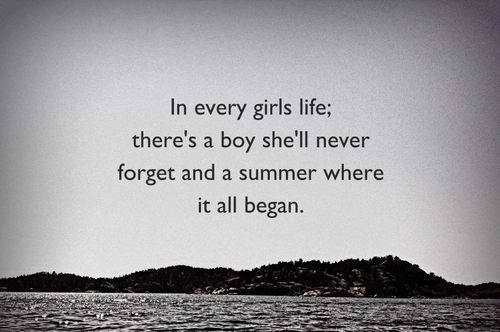 Here are a few summer love quotes that explain what summer is all about. The most romantic nights are the ones that follow a long day full of adventure. Summer love is the sweetest and most short-lived romance story that every girl has to tell. There is no greater feeling than to know that you are loved. Nature gets to show off its beauty during summer in a heart warming way. Summer love is all about reaping the fruits of your hard work. Summer fling or summer love; whatever you call it, it cannot be ignored. It’s said that all work and no play makes you dull. Take a summer vacation and relax. When you describe nature, then it always feels like you are describing summer. When you are loving every moment of it, just love! The best part of summer love is the golden memories. Happy times are created when we experience summer love. The sweetest summer romance that never has an ending. Summer love makes life brighter. Summer is the only time no one criticizes you for doing absolutely nothing. No blankets needed, its summer! The glass is always half full in summer. Summer love is as short as the season. In summer everyone thinks they are in love, even when they’re not. Sun kissed is what happens when the weather is perfect. Summer is truly a time to look forward to. Beach parties and the sand under the feet; its summer! Love is sweeter when you can see it in the eyes of the one you love. Some memories are worth a million dollars! 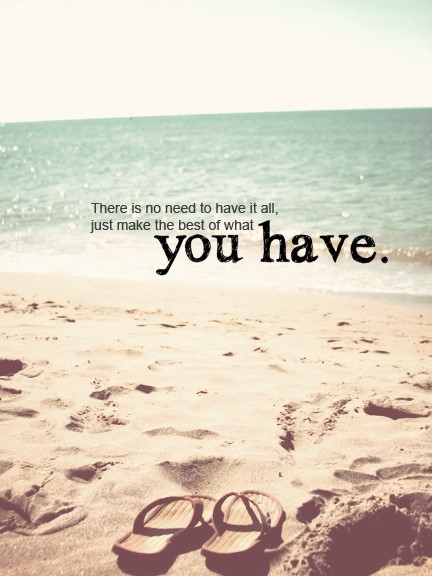 It is the time to live to the fullest! 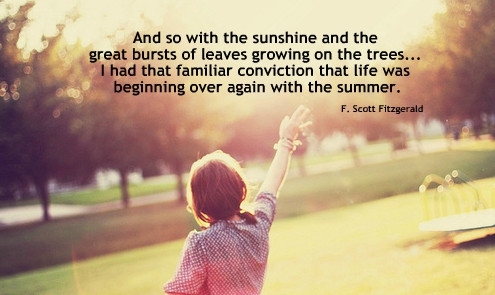 Life begins in summer. It’s okay to be impulsive in summer; mistakes are valid. Listen to the winds in summer and hear a beautiful song. Disconnect from social media and hide inside nature.